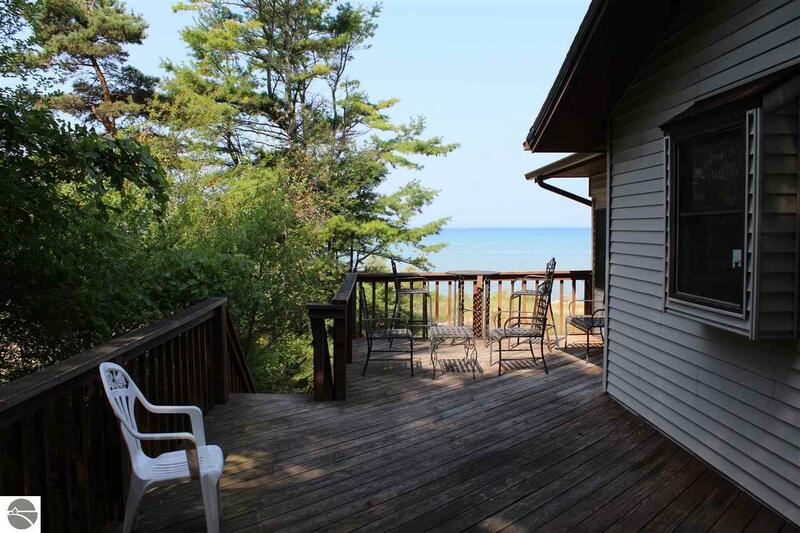 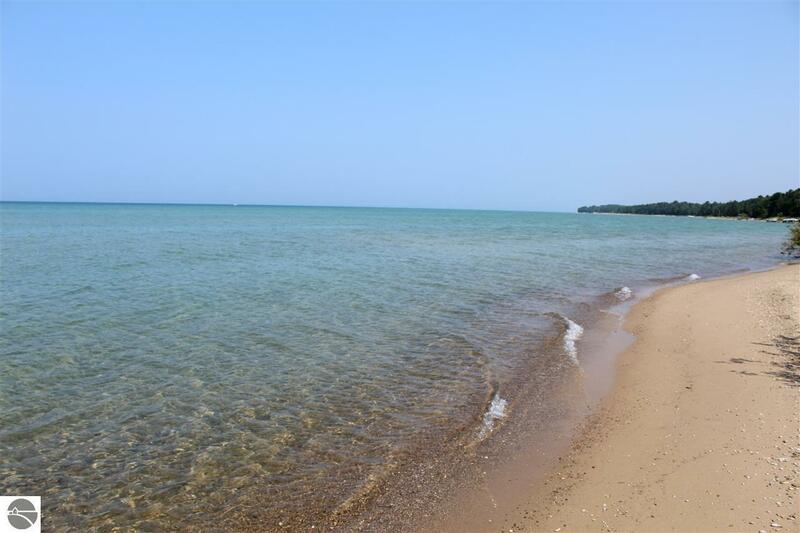 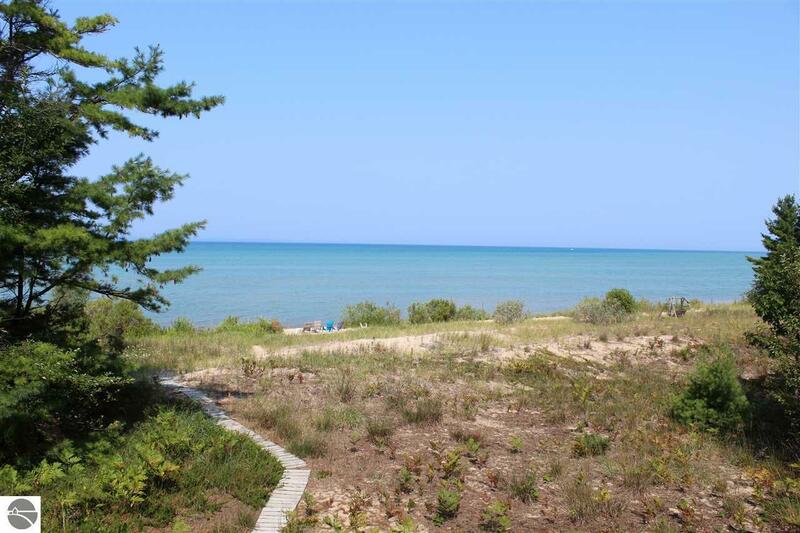 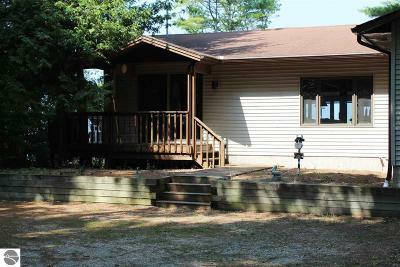 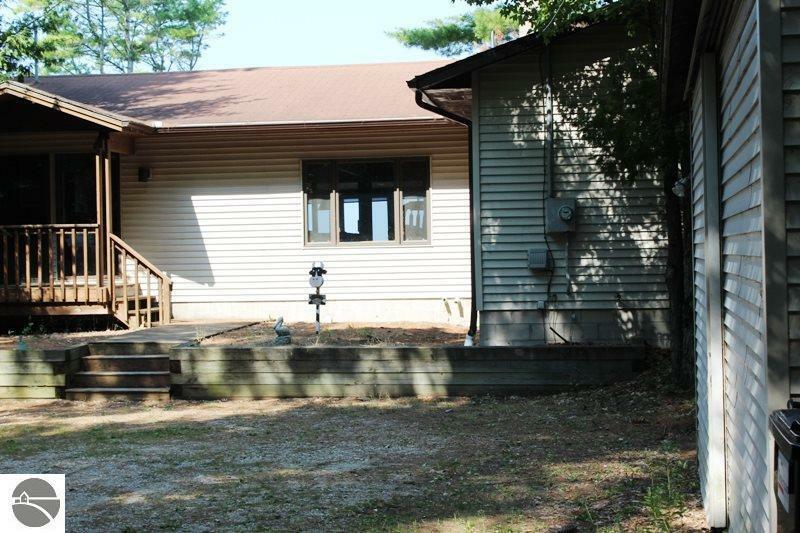 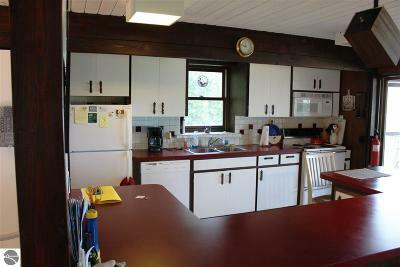 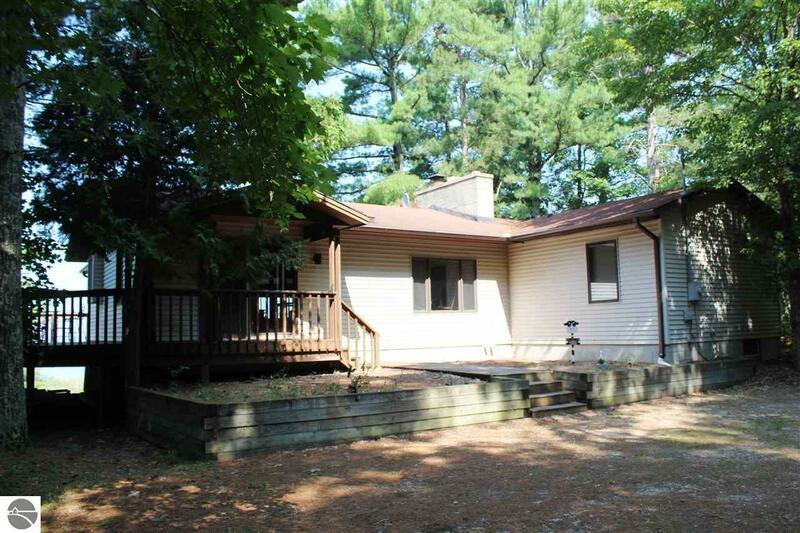 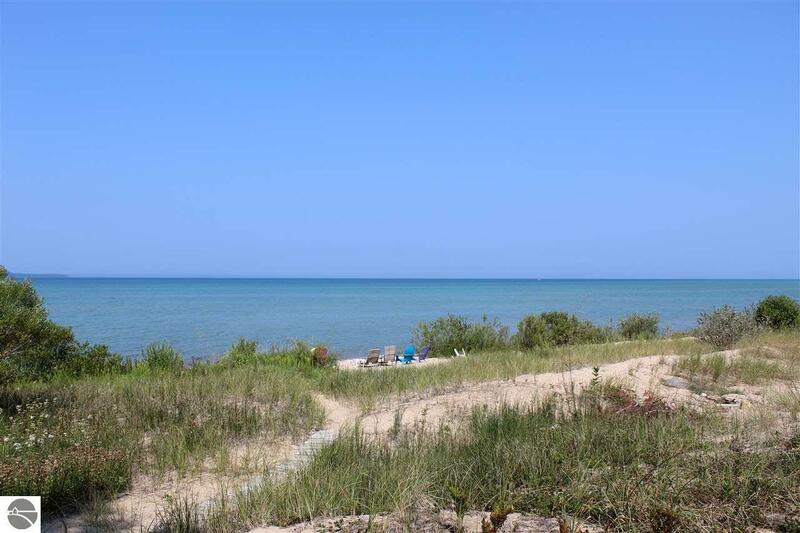 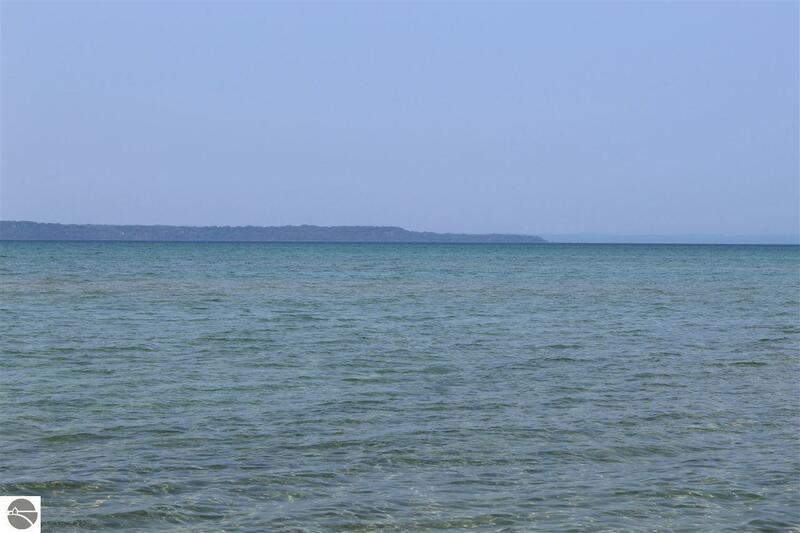 100' Grand Traverse Bay – 4 BR, 2.5 BA home situated on a nicely wooded lot with a spectacular sugar sand beach, located just six miles north of Elk Rapids. 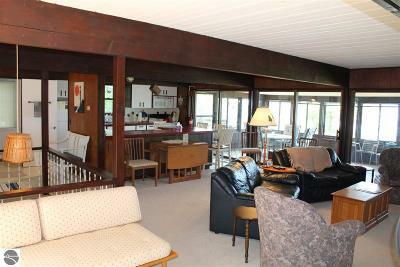 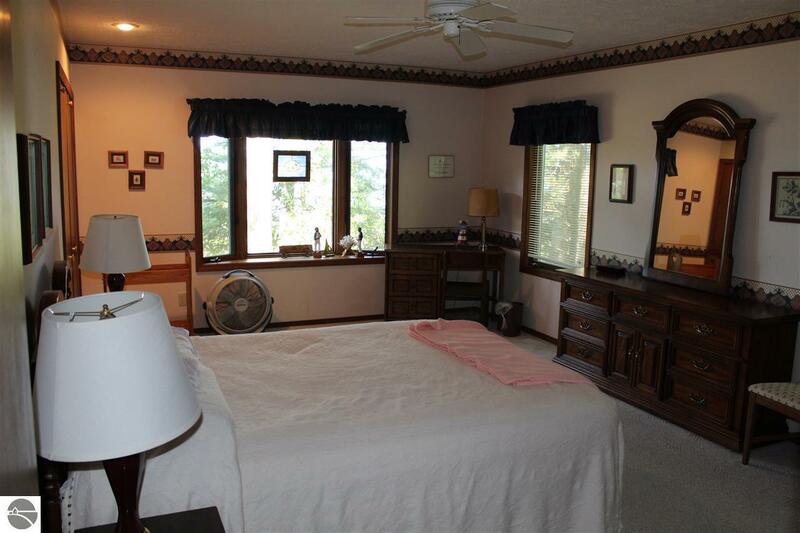 Home has an open concept feel with beautiful lake views from most rooms. 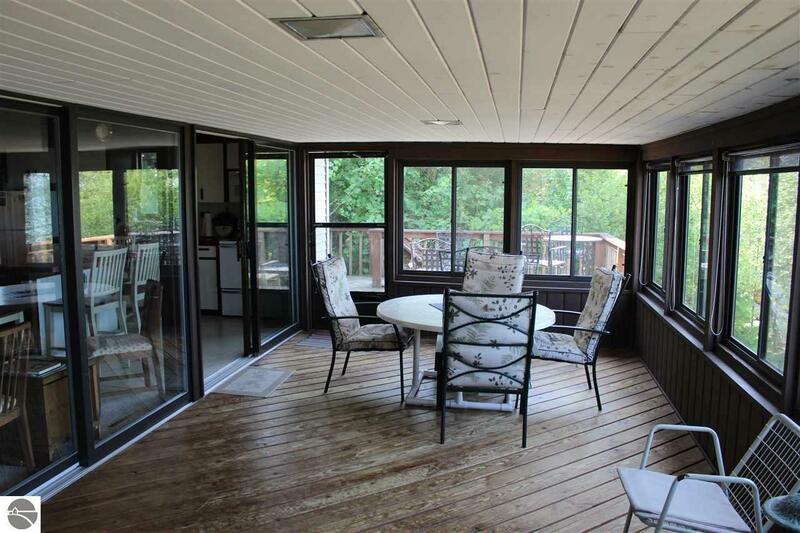 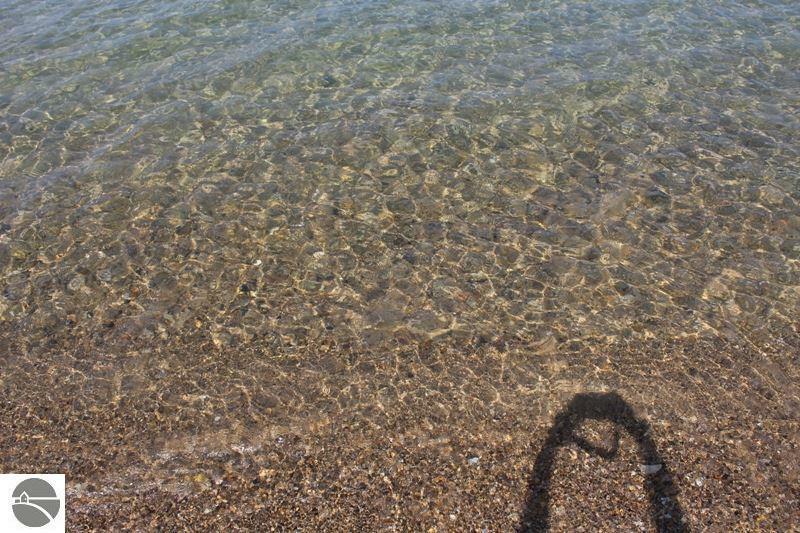 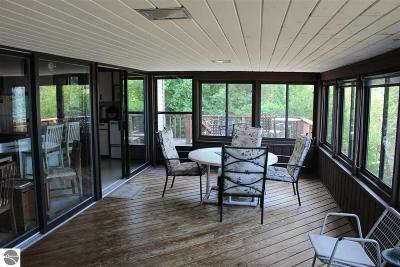 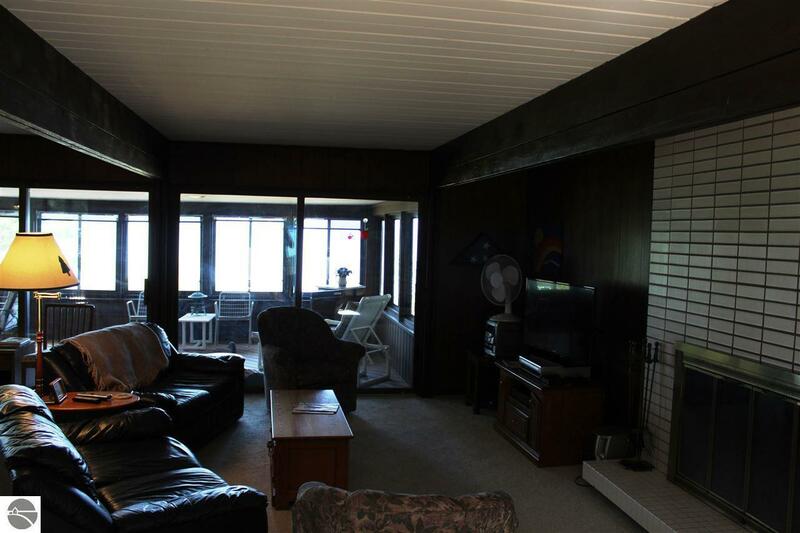 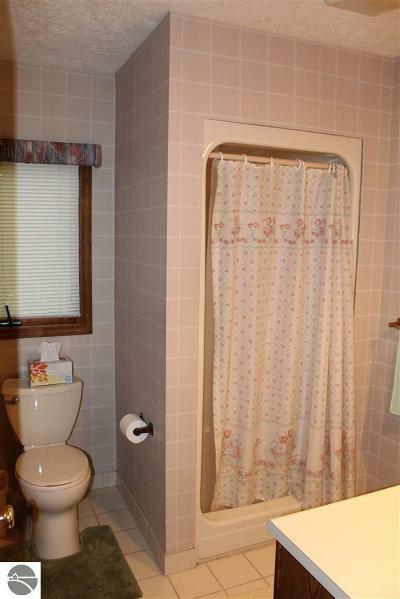 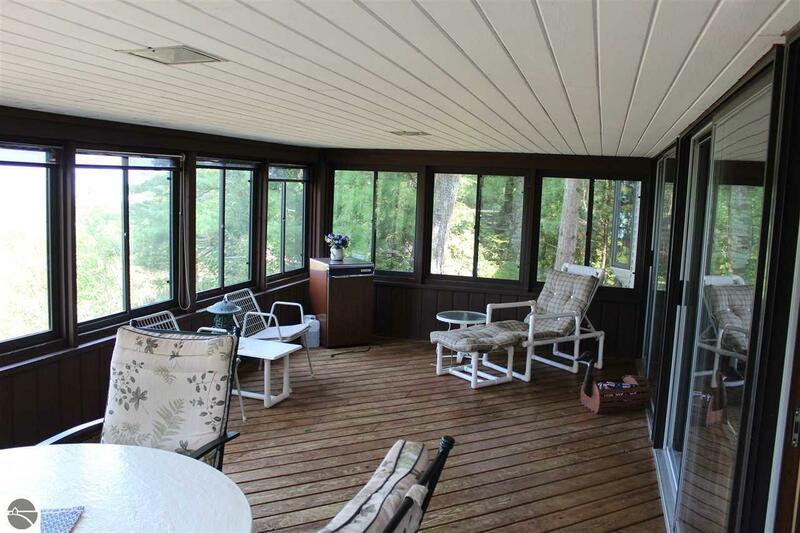 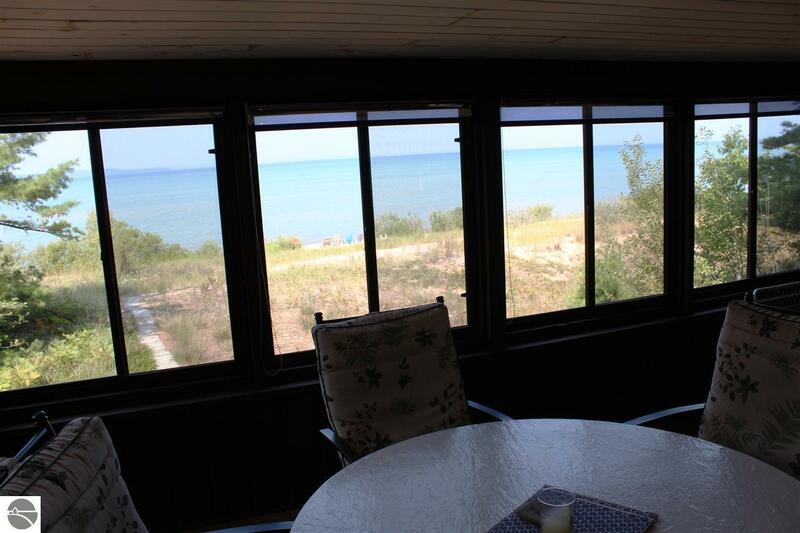 Sit out on your 12'x25' enclosed sun porch and listen to the beautiful sounds of the water. 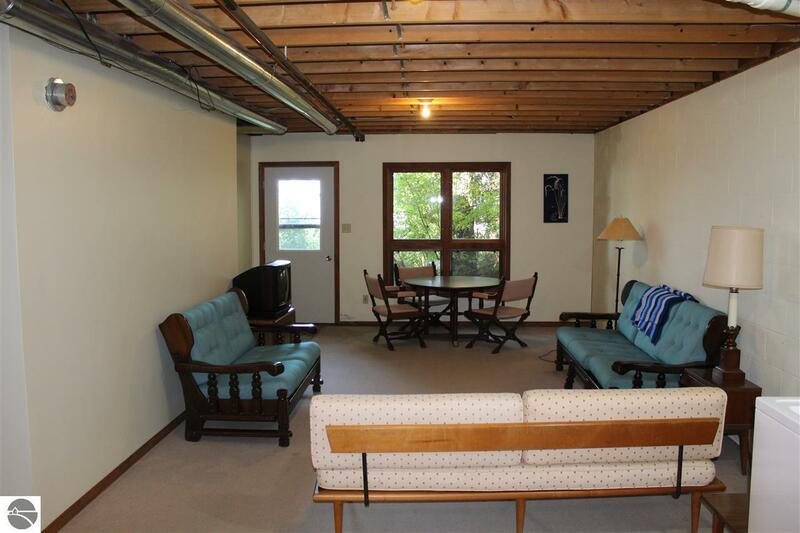 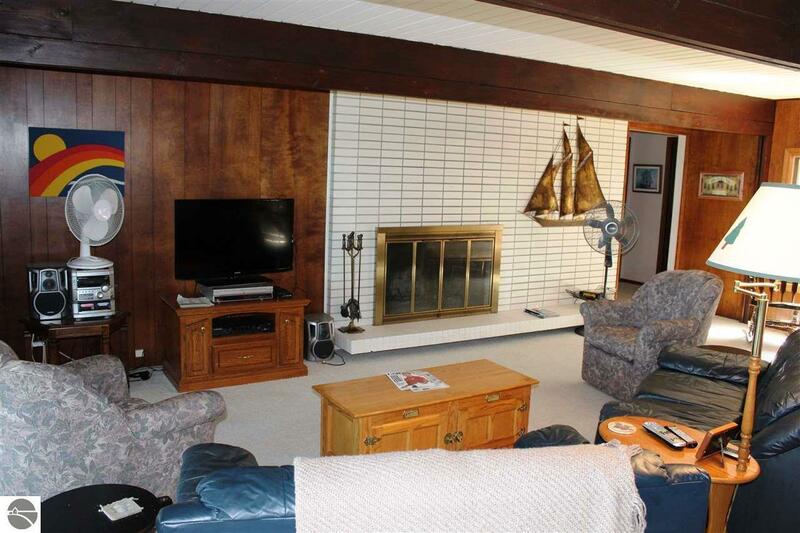 Wood burning fireplace, beamed ceilings, and more. 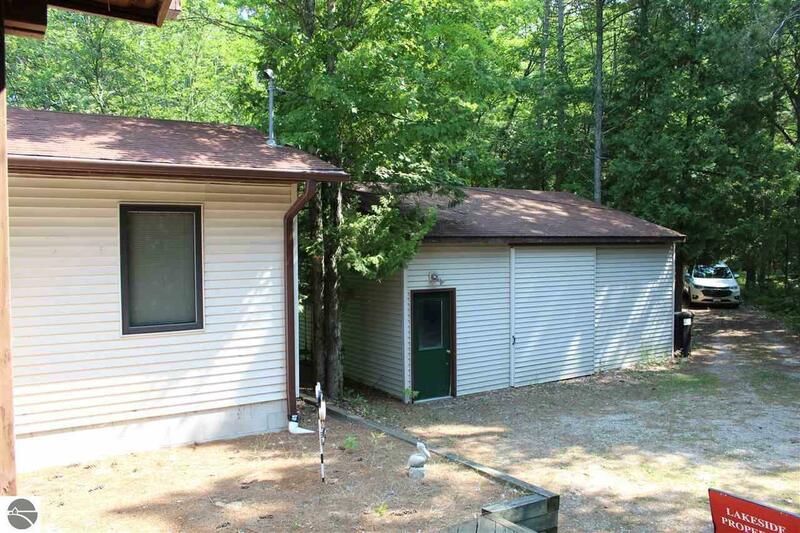 26'x28' detached garage. 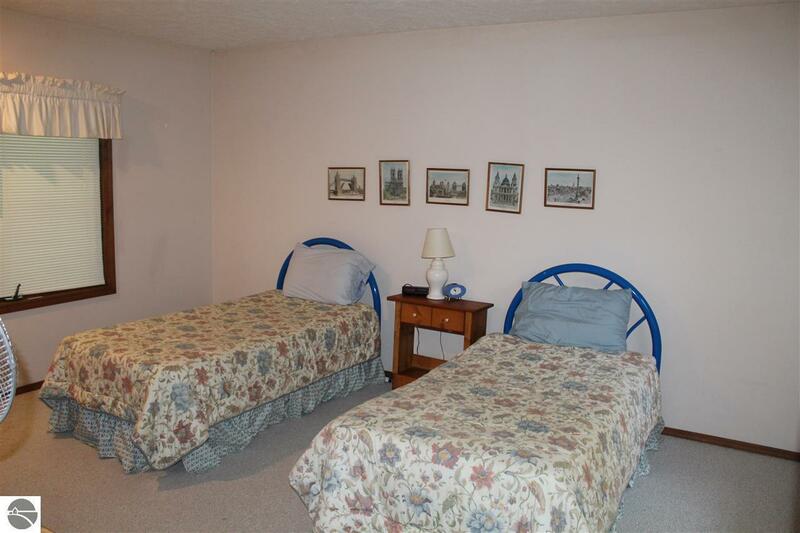 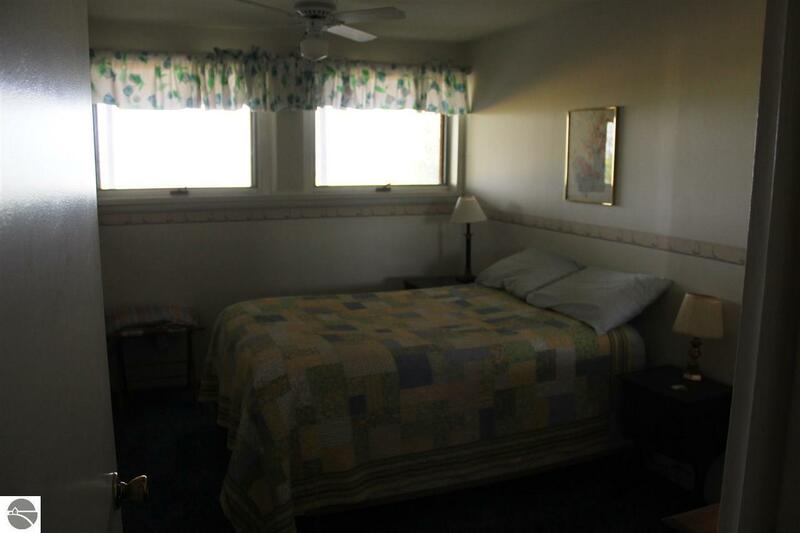 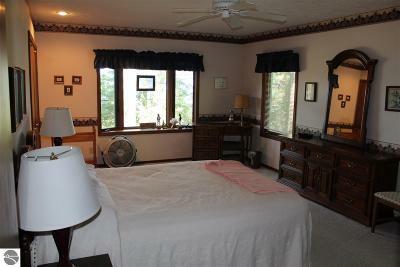 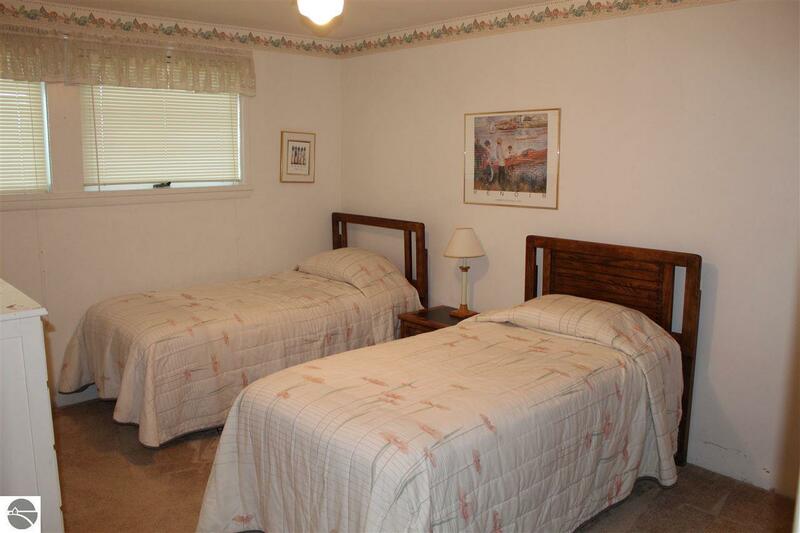 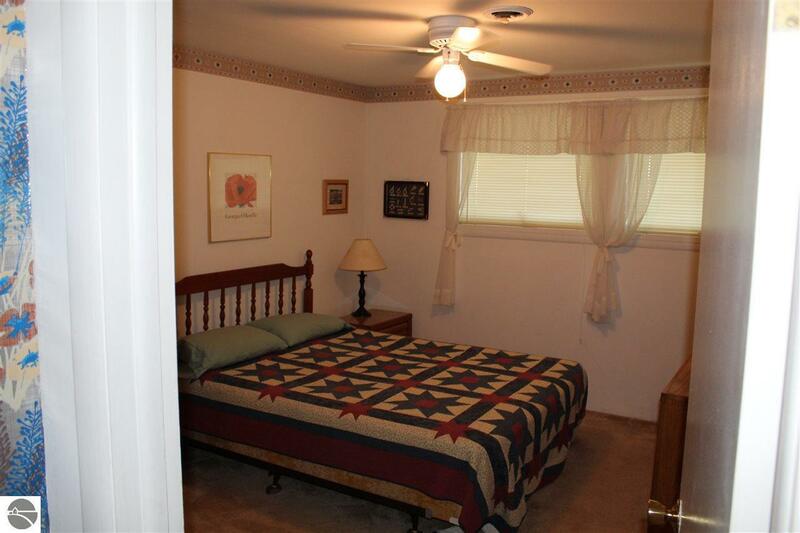 Close to shopping, golfing, restaurants, movie theaters, etc.